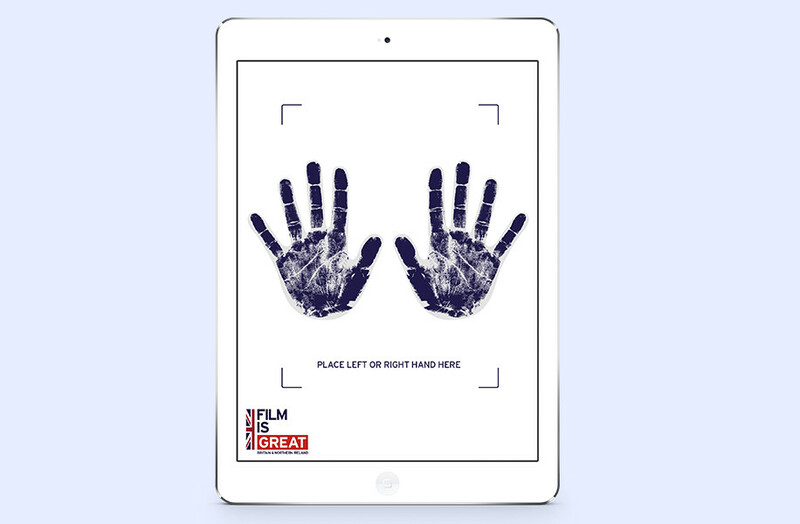 Feref was delighted to support the GREAT Britain campaign by delivering an innovative digital experience at the UKTI GREAT British Film Reception. 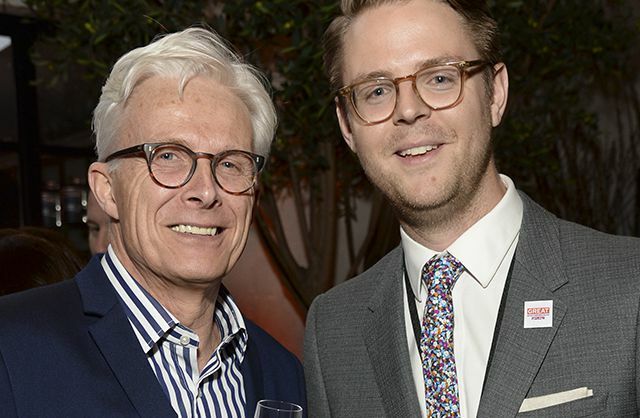 The event in Los Angeles honoured UK creative contributions to the film industry and celebrated the British nominees of the 88th Annual Academy Awards®. 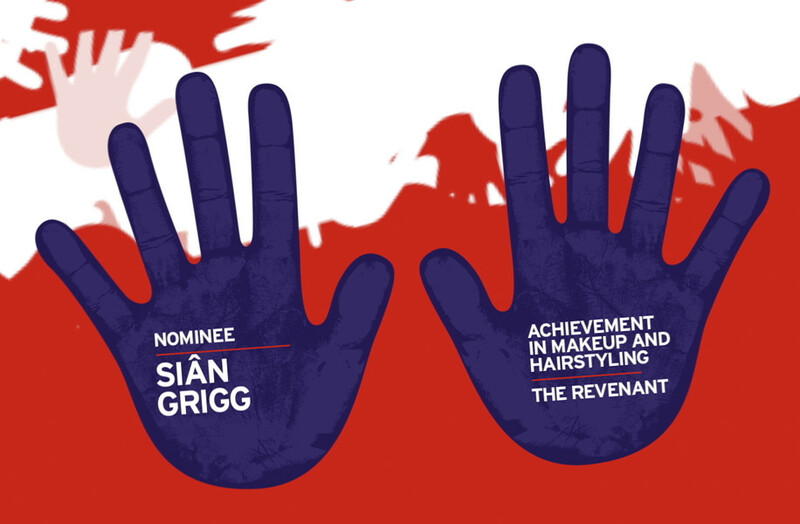 The Feref activation saw this year’s Oscar nominees adding their own Hollywood-style hand imprints to an animated Union Jack that was displayed throughout the party venue. 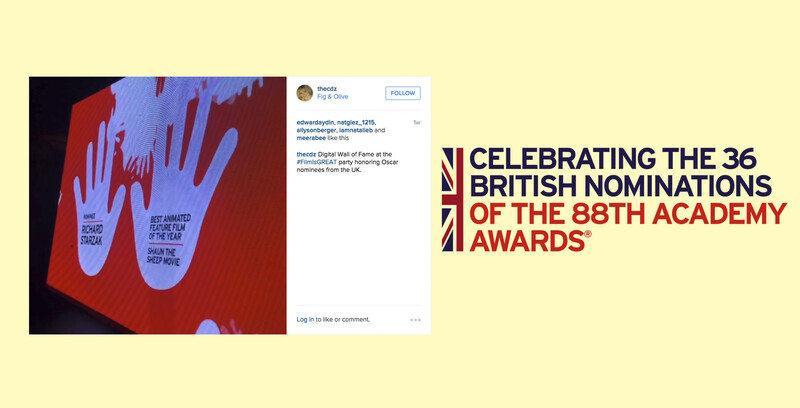 The flag showcased the 2000+ past and present British Academy Award nominees, celebrating British talent and creativity. 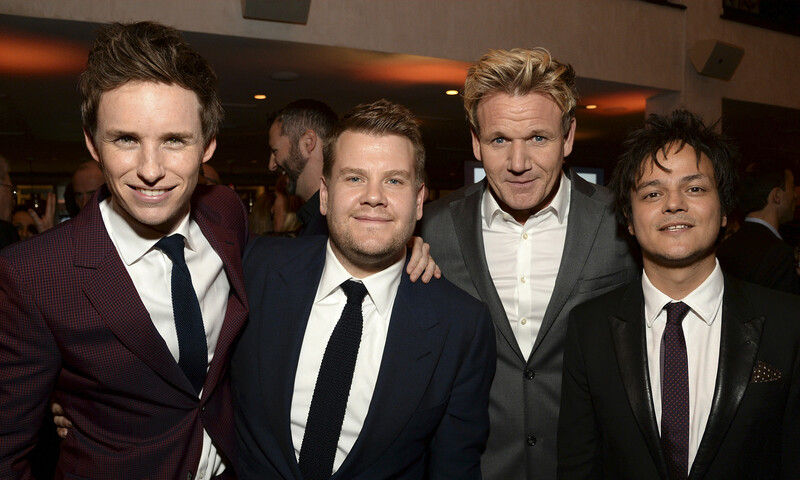 The evening, hosted by the British Consul General and Eddie Redmayne, was emceed by James Corden- with music from Jamie Cullum and a special menu prepared by Gordon Ramsay.